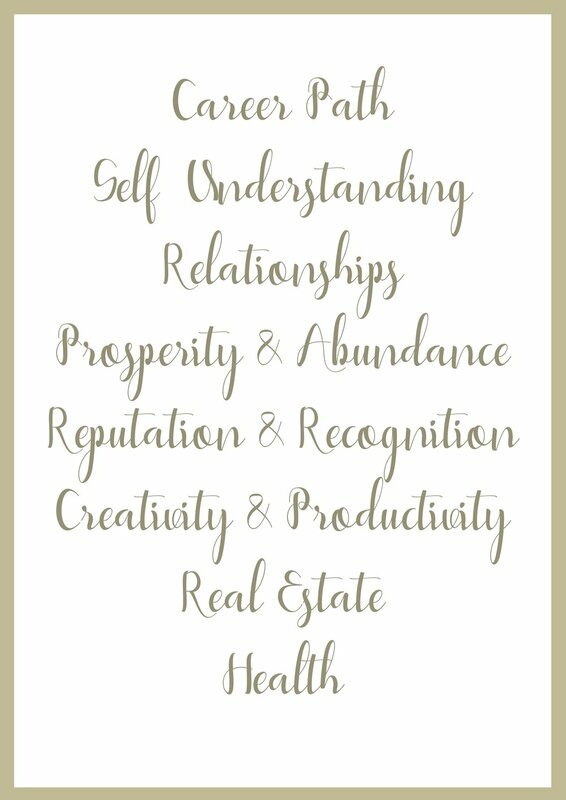 Balancing and enhancing the energy in our homes is one of the most powerful things we can do to manifest our goals and dreams for the future. Because our homes are a reflection of ourselves they have the power to enhance our lives. Using Feng Shui, we can tap into this energy and magnify our potential. The energy that moves through our homes is vitally important to our health, happiness and abundance. This is because our environment (where we work and live) effects us physically, emotionally, mentally, and even spiritually. OUR LIVING AND WORKING SPACES CAN EMPOWER AND STRENGTHEN US, OR CONTRIBUTE TO STRESS AND DIS-EASE. Learning how energy flows through our surroundings is a powerful tool to change, shift, manifest, or magnify any area of our life. Together we will create your perfect home, a personal paradise that’s tailored to your needs, wants, and desires. "The Feng Shui review Laura performed in our home has issued very positive results. There has been a revitalization in our household, and the overall flow of our house exhibits more positive energy. My family has even reduced the clutter in their rooms / spaces AND in their minds. We have witnessed very favorable results since Laura came thru our home."